From a low budget make over to a full home re-design. Concept through completion - let me inspire you. Contact me at [email protected] and I will be happy to quote on your job. 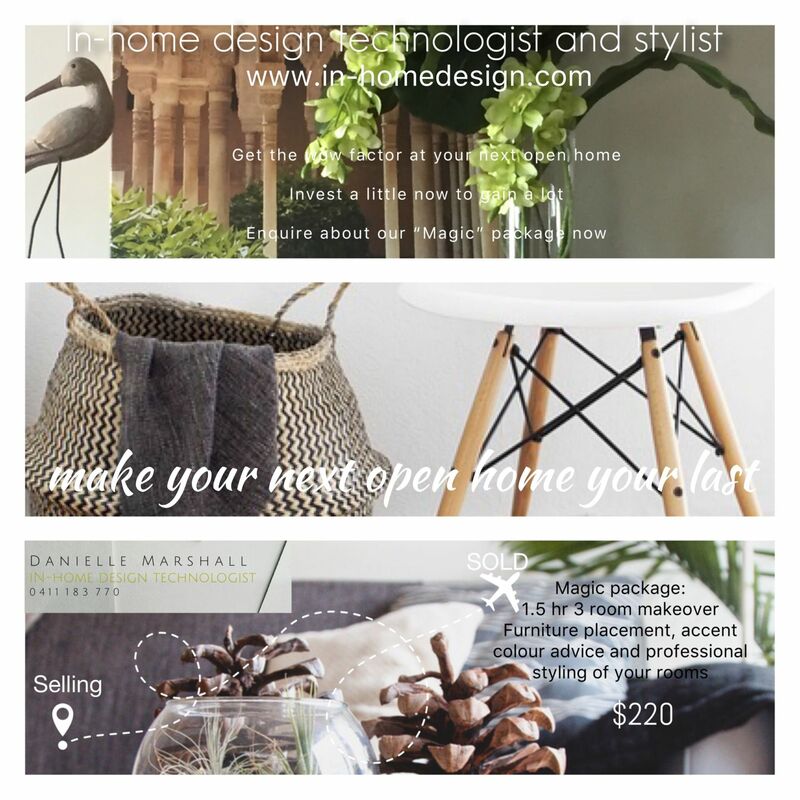 Whether you have bought and wish to renovate, have dreams of re-styling or re-designing your home, office, or rental property, or if it's feng shui or colour therapy you are after, talk to me. I take away from our meeting, your hopes and dreams and produce for you a plan to ignite and inspire. I will quote on my services and provide a brief to you that captures your every desire. Want some tips on how to stage your property? Let me show you how to place your furniture and accent pieces so you draw the eye of the visitor to where you want the attention. Clear clutter, add interest and aesthetic appeal with simple techniques and style tips. Let your first home open be your last! *Gold Coast clients only - Please call me if you live outside Gold Coast region.